Andrew Rubin is a technology pioneer, co-founder and former CEO of both Danger Inc. and Android. 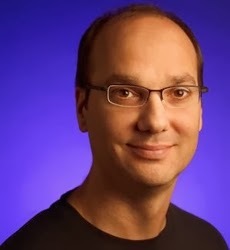 He is currently SVP of Mobile at Google, where he is reported to be overseeing the development of Android, an open-source operating system for smartphones. Rubin got his start as an engineer at Apple Inc., and a later spin-off General Magic, where he worked on Magic Cap, an operating system and interface for hand-held devices. When Magic Cap failed to be successful, Rubin and others from General Magic formed Artemis Research, which became WebTV and was eventually acquired by Microsoft. After several years, Rubin left, and he and his collaborators formed Danger, Inc, which was later also acquired by Microsoft in February, 2008. Danger, Inc. is most notable for the Danger Hiptop (often branded as the T-Mobile Sidekick), which is phone with PDA-like capabilities. 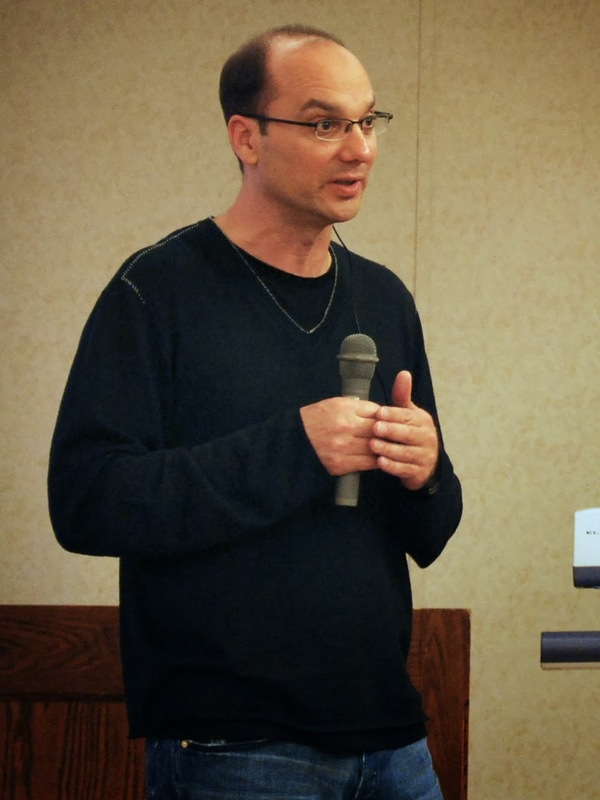 Disillusionment with his ouster as CEO of Danger led him to found Android, which was later acquired by Google and led to Rubin’s current position. Andy earned a Bachelor of Science degree in Computer Science in 1986 from Utica College in Utica, New York.